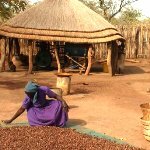 Not long after I returned from Ethiopia, Bridget of @BostonSkin asked me about fair trade shea butter suppliers based in Africa. I didn't have immediate recommendations top of mind and canvassed my fellow ONE Moms for ideas; they of course came up with great leads! I've been meaning to share these recommendations for a while (er, several months now! ), particularly given that if your skin is anything like mine, it is suffering along through the winter in a dry, chapped state. Here's to happy skin and supporting global businesses! 1. 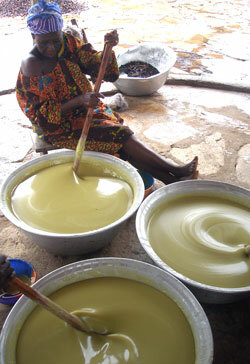 Liz, Cathleen, and Asha all weighed in with recommendations for Alaffia fair trade shea butter. 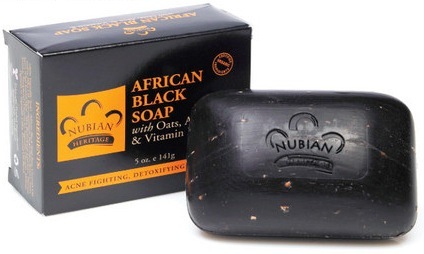 Liz said, "Haven't tried but this one is certified fair trade and there's good press on them. It's in Whole Foods, wide distribution." And Asha shared, "Alaffia did a bicycle drive at our local Whole Foods and I donated 5 bikes that got taken to Africa to help kids with the long walk to school." 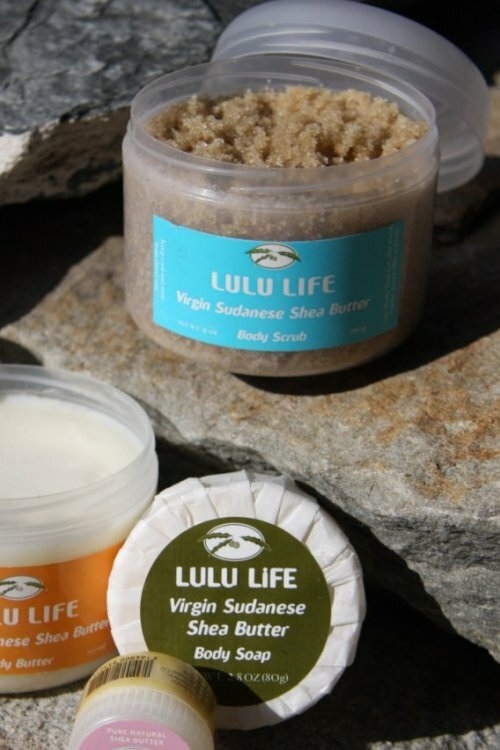 I also noticed in their sidebar that Alaffia is the maker of Everyday Shea, which we use regularly at home (it's available at Whole Foods). 2. 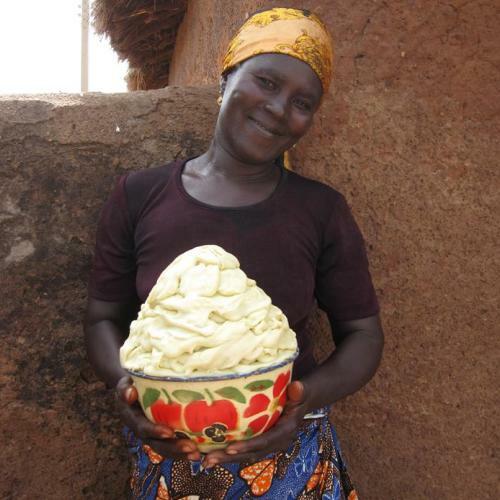 Cathleen also recommended Oyin Handmade: "I'm not sure about fair trade but I've been impressed with their products -- they have this shea butter moisturizer that comes in a tub called whipped pudding. Mmm hmmm." 6. 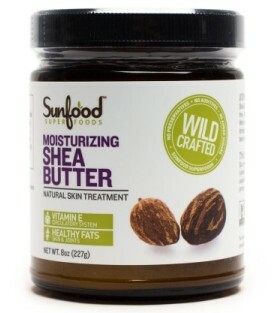 Kelly also recommended Sunfood shea butter, noting that the product ethically traded and sustainably harvested.